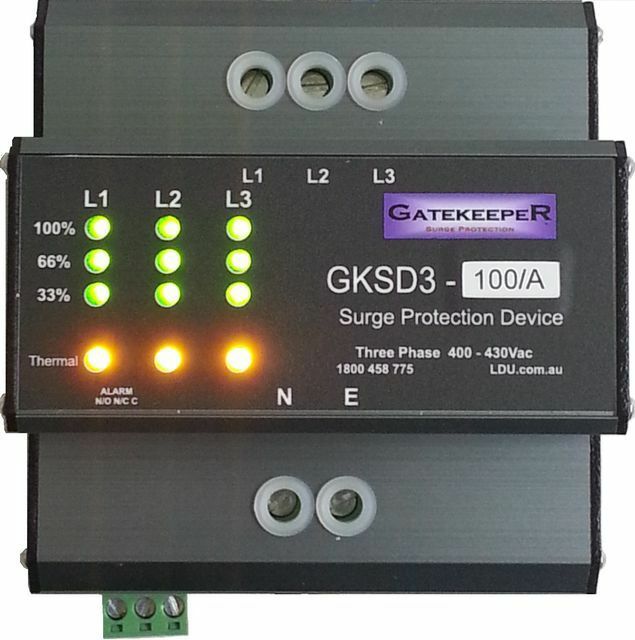 Manufactured by the LDU Group in Western Sydney NSW Australia, the Gatekeeper surge diverter has been designed to provide high energy surge protection ideal for Class 1 & 11 applications. These are also known as a surge arrestor or surge protector. How does a the Gatekeeper Surge Diverter work? The Gatekeeper continously monitors the AC sinewave. 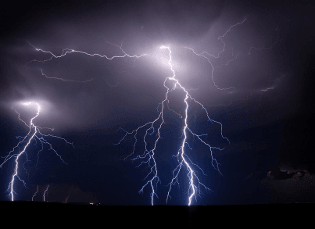 Once a surge or spike is detected which exceeds the clamping voltage is detected the MOV segment reacts conducting the excess voltage to ground. The MOV segment will continue to do this until it has reached its life expectancy and expires. The indication on the front of the surge diverter continually monitors the MOV segment and once the MOV expires the state of the indication changes and the LED extinguishes. If this should occur we recommend you consider changing the SPD at the next maintenance cycle or earlier if possible as the diverter now has a reduced capacity. The expiration of the MOV component will also activate the alarm circuit. The Gatekeeper surge diverter is available in 3 sizes. 50KA, 100KA and 150KA. Voltage free alarm contacts is a standard feature. The Three phase version of the Gatekeeper surge arrestor is operated the same as the single phase version except it has 3 phases. As with the single phase version each of the MOV segments are monitored and will extinguish once the MOV segment expires. Again, this event will activate the alarm. The Gatekeeper surge arrestor is available in 3 sizes. 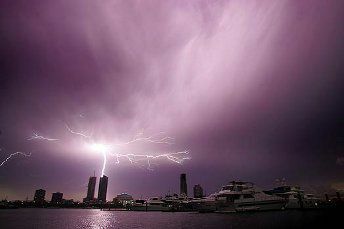 50KA, 100KA and 150KA per phase. Voltage free contacts alarm is a standard feature. The Gatekeeper surge arrestor 210 and 320 operates on a similar principle as the smaller units, however these SPD's have phase monitoring only with a single LED indicator for each phase. The Label is a multfunction label which can be used on either a single phase SPD or a three phase SPD. The indication monitors the state of the MOVs in each phase and when a MOV expires then the indication extinguishes. Once the indication has extinguished the we recommend you change the SPD ASAP as the protection for that phase has expired. The exiration of the protection will also change the sate of the alarm causing it to activate.